Wow! 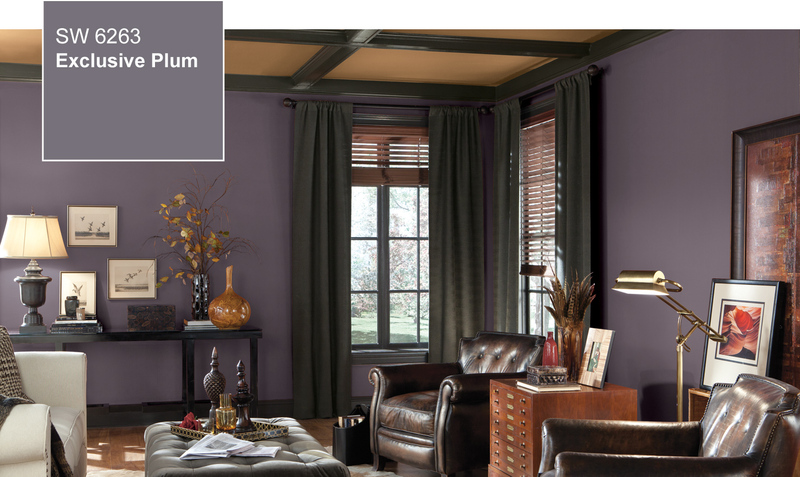 Exclusive Plum (SW6263) is a statement maker; Sherwin-Williams Color of the Year 2014 and how cool it is! A hue that can go masculine or feminine it invites you in to experience a warmness and gentle elegance that creates a great space to experience over the years. 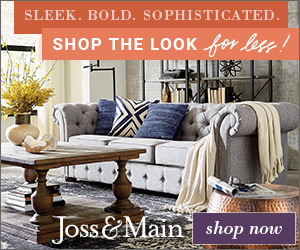 I can also see this color hue really complimenting transitional styles that consist of straighter lines and warm textiles that lend themselves to natural fibers and colors that exist in our outside world. Sassy Green (SW6416) Love it! 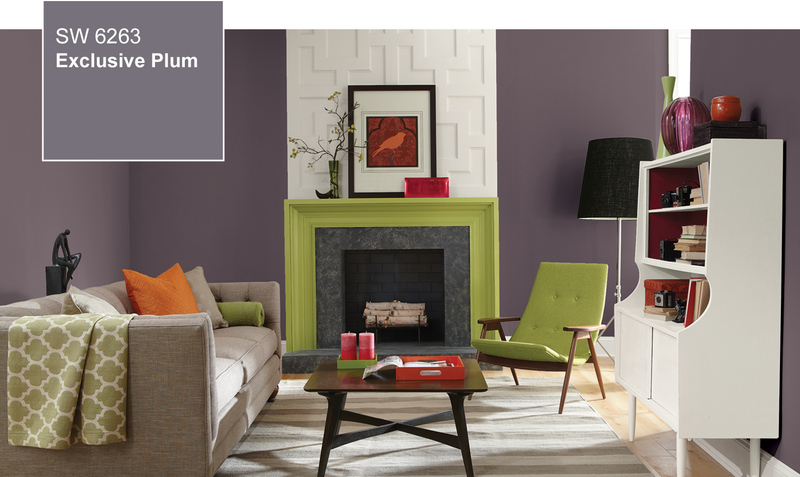 Enjoy refreshing your color plan this year! LOVE this color!!! 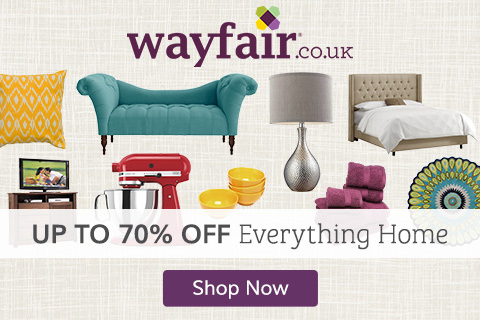 Looking forward to incorporating into our home next year! !